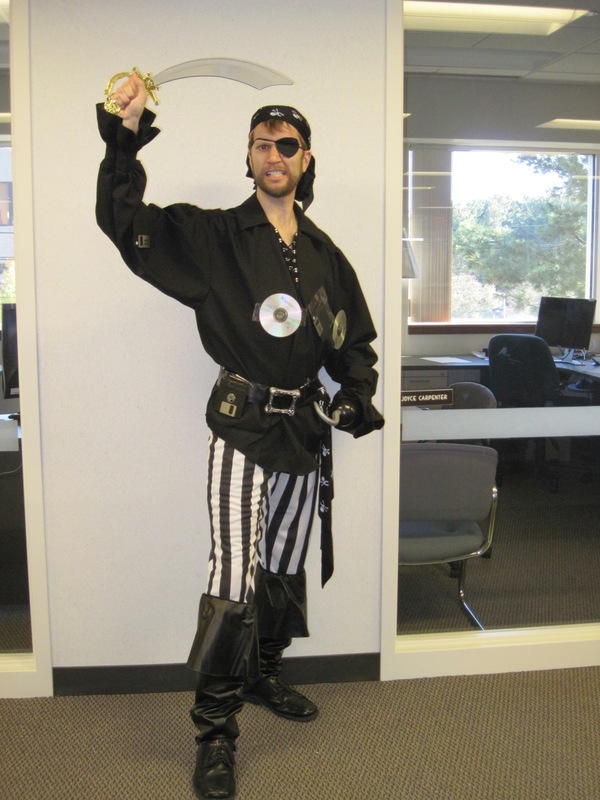 Piracy is as much an issue today as it was thirty years ago: gamers who pay for their software are often penalized for the actions of those who won't. But somewhere between the DRM and the theft is the actual hack. Today, that often amounts to little more than releasing a torrent of a disk image — once you've acquired and installed the warez, the experience is little different from a legitimate one. That wasn't the case with the Apple II. When the hacking medium was not DVD but 5.25" floppy, hackers had to break a different copy protection scheme for each piece of software. They demanded acknowledgement for their hard work, often placing their byline in the opening splash screen, even if it meant removing the programmer's or publisher's credit. Some especially creative hackers went beyond that simple substitution by editing the screen at large, producing original works of art. Jason Scott has compiled an extensive collection of these crack screens. As far as I can see, there's 794 screens, though fewer total games are represented, as often the same image is displayed in both color and monochrome; I would estimate the gallery includes 572 unique games. It's fascinating to see both the art and the creative handles by which the pirates were known. 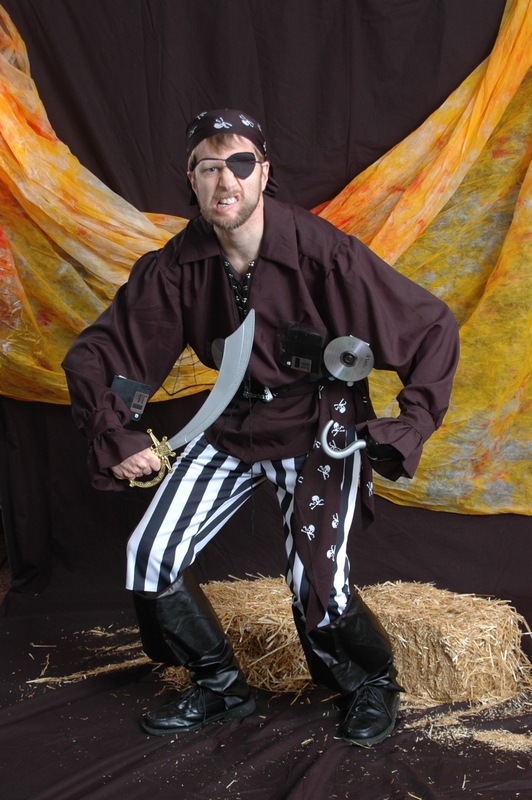 There's little I can say about the Apple II pirate scene that hasn't already been presented more exhaustively and eloquently by Scott in this presentation from Rubicon 2003. However, there have been new developments since then. 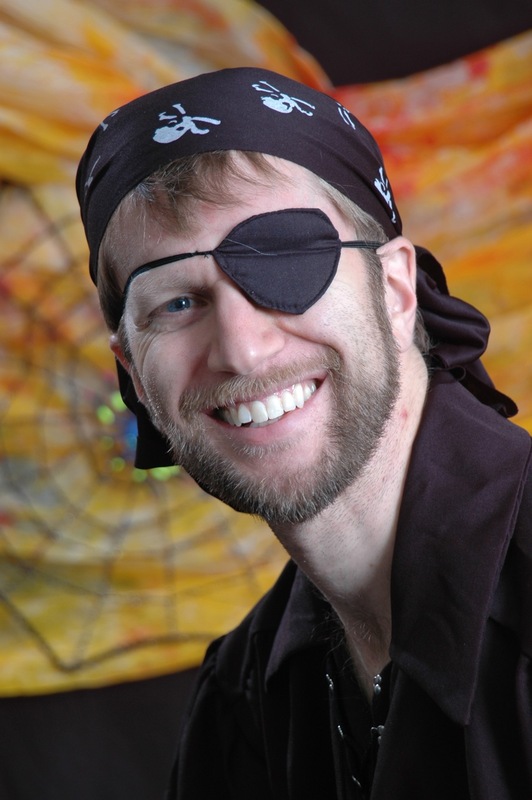 At KansasFest 2010, Martin Haye hacked Wizardry, producing his own splash screen for the occasion. With so much work being put into the crack itself, a programming genius such as Haye shouldn't have to work even harder to leave his visual mark. Antoine Vignau of Brutal Deluxe agrees and, at the request of Daniel Kruszyna, has created T40, a 40-column text-based editor. Itself a 24-hour hack job, T40 runs on any Apple II and offers an impressive array of keyboard commands with which to design and save ASCII art. "Krüe" has started compiling images created in this program and welcomes your submissions via email. The collection thus far can be seen online, where you can also download an Applesoft BASIC self-running slideshow to display the artwork natively on your Apple II. I make no commentary on the legality of ethicality of piracy — but the ones who engage in it are capable of amazing works of genius and artistry, which have just been made a bit easier.